High Fiber: Cauliflower is high in fiber and in water content, which translates to a digestive system love story. Fiber helps reduce tummy troubles and can help promote regular bowel movements, granted you already have a healthy digestive system in place! Low Fat: The fat content in cauliflower is much lower than carbohydrates which make it an awesome substitute for pasta, breads and anything gluten-rich, really. Rich Source of Nutrients: Cauliflower is an overwhelmingly great source for Vitamin C and Vitamin K. These two vitamins are extremely important to your overall health as vitamin C is known to help the immune system and vitamin K helps blood flow in the body. 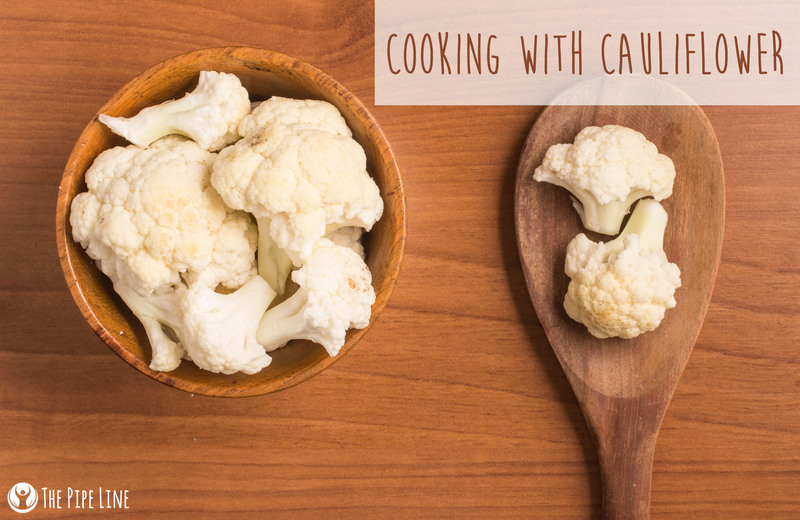 Outside of these two main players, cauliflower has a whole bunch of other notable nutrients—too many to list—that are great for you! Grilled cheese is something crafted by Gods and served to us, each time perpetually better than the last. However, all that bread, butter and milky goodness comes at a cost, re: your health. With that said, enter the advent of cauliflower grilled cheese. Quite possibly a literal life saver and delicious to the last bite. 1. After cutting the cauliflower, process in a food processor to make cauliflower “rice”. 2. Take this and blend in a medium bowl with the eggs, and parm cheese. Add salt/pepper to taste. 3. Once you’ve made the blend, form it into shapes that resemble bread—or stars, or hearts, think big—and in a non-stick pan begin to cook until both sides are brown, pressing them while doing this for shapeliness. Repeat the process for the second patty. 4. Add the cheese to one cooked patty, cover with the other cooked patty. Grill as you would normally a grilled cheese. 5. Eat it up and never look back. We just changed your whole life. Nach-yo average nachos…pun was needed. But, really. These nachos aren’t actually nachos at all, since they don’t include tortilla chips or store bought nacho cheese—only the toppings. That doesn’t minimize the absolute tastiness of this healthier take on a foodie’s fav appetizer. Ditch the apple and sugar, and make these savory fritters for a dinner spin on a dessert classic. 1. 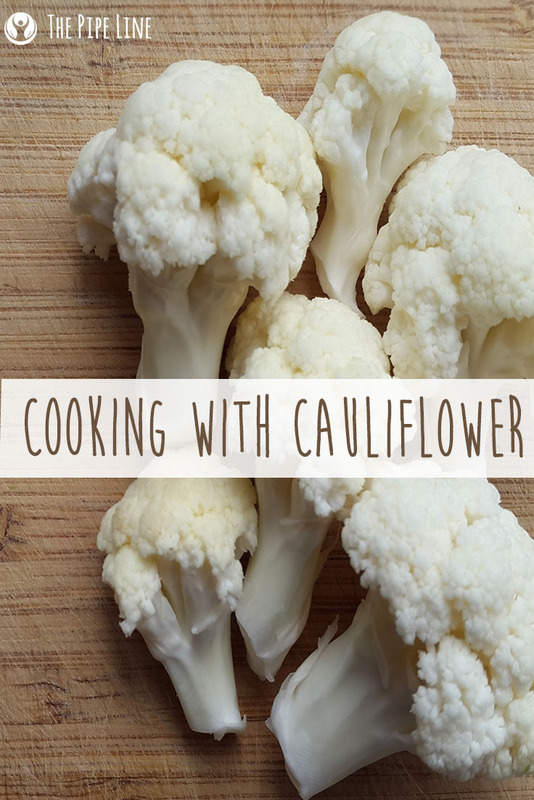 Start by microwaving your cut cauliflower with approx. 2 tbsp of water, until soft. 2. Once soft, use the back of a fork to mash them up. 3. Add in the egg, salt/pepper and ¼ cup of flour. 4. Add oil to a skillet. Form patties out of your mix. Cook until golden brown.